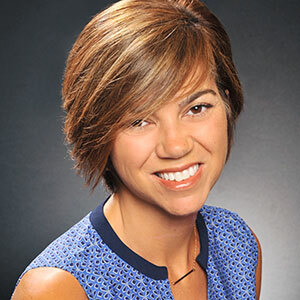 Exciting news for those looking to build their DREAM HOME!!! 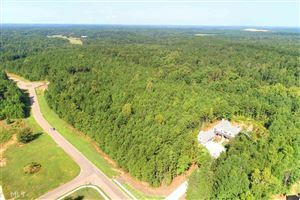 NO need to look any further once you see this beautiful approx. 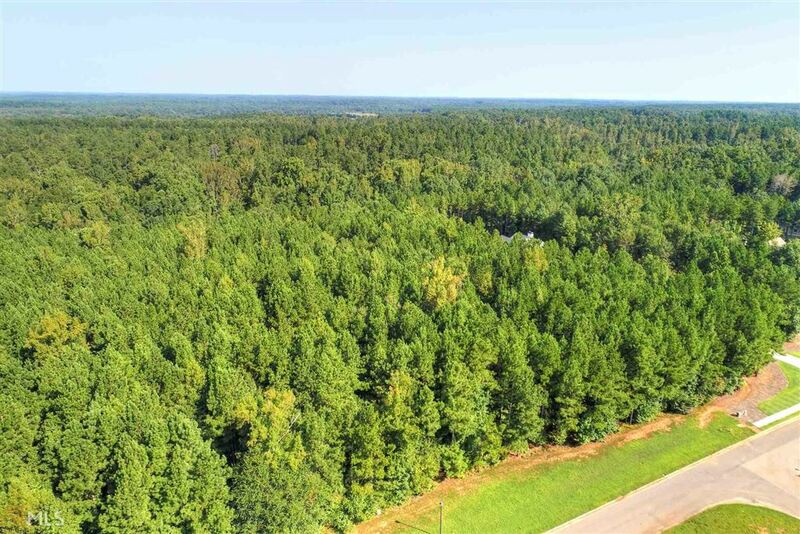 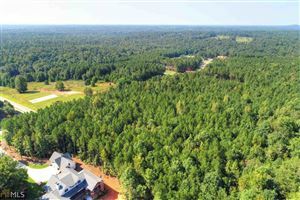 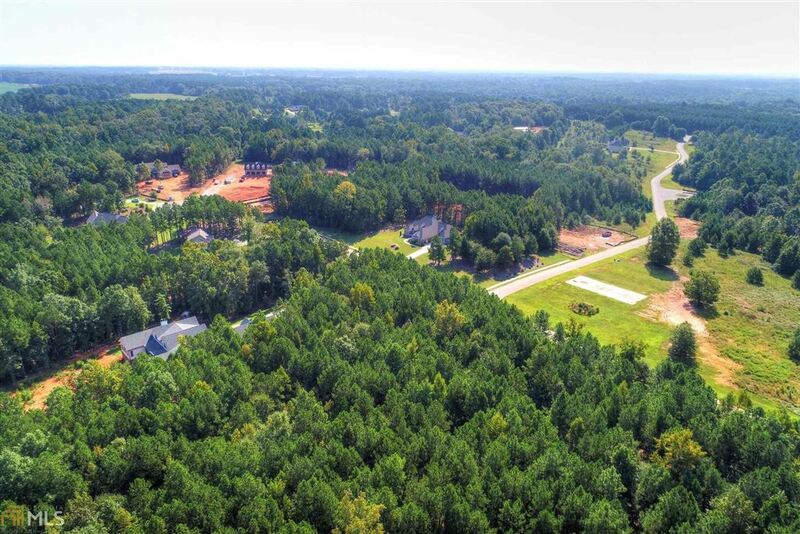 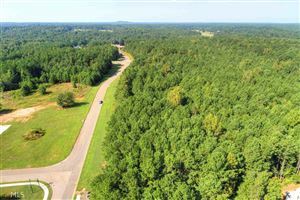 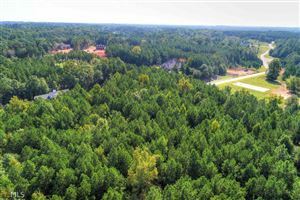 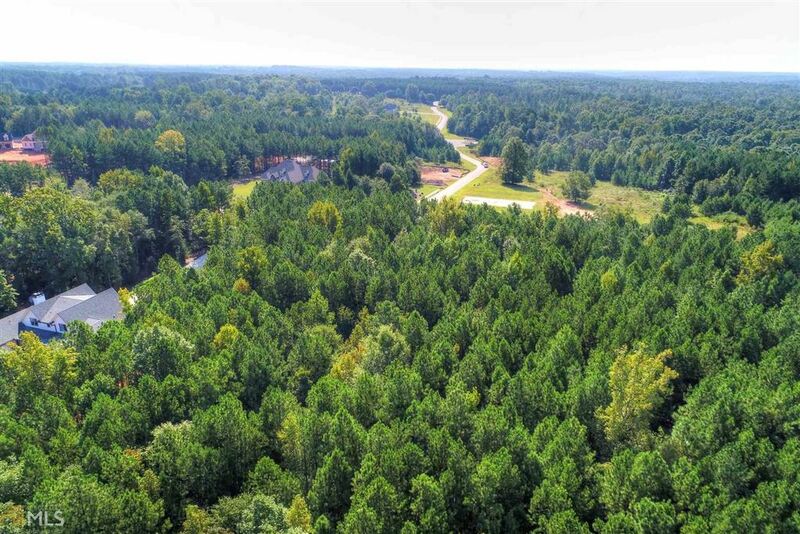 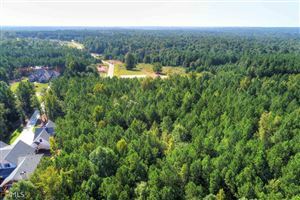 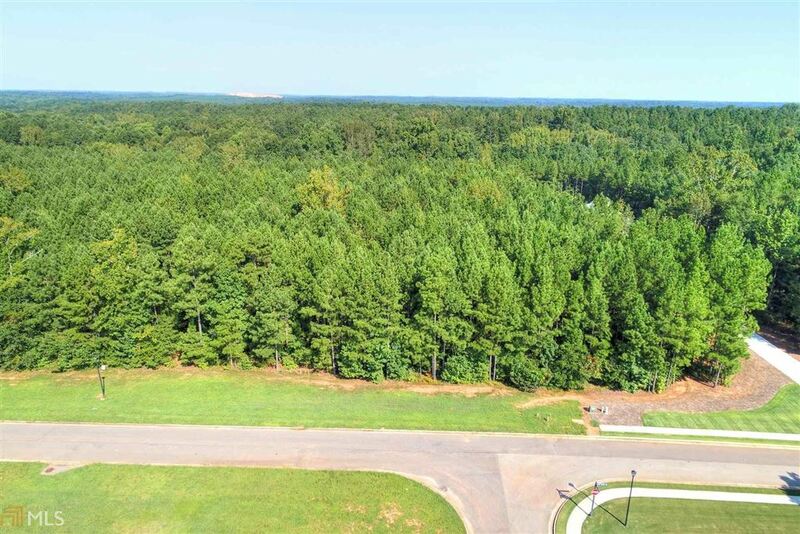 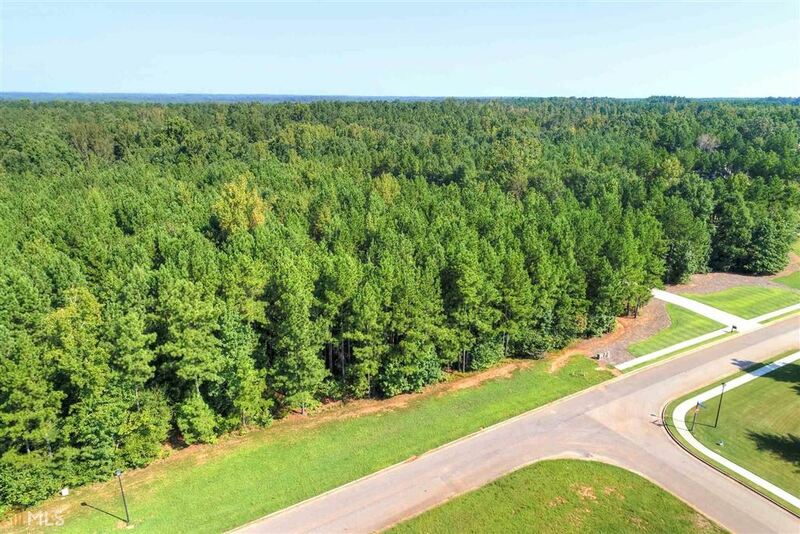 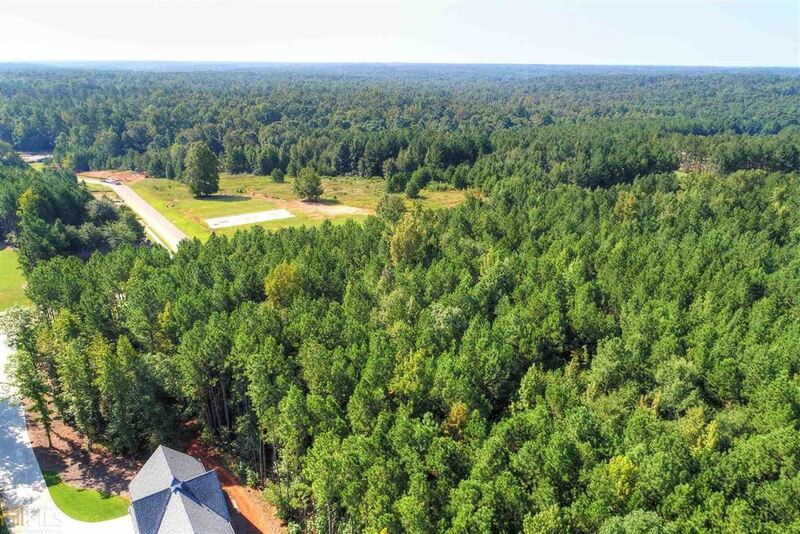 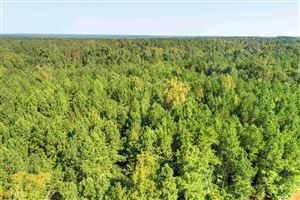 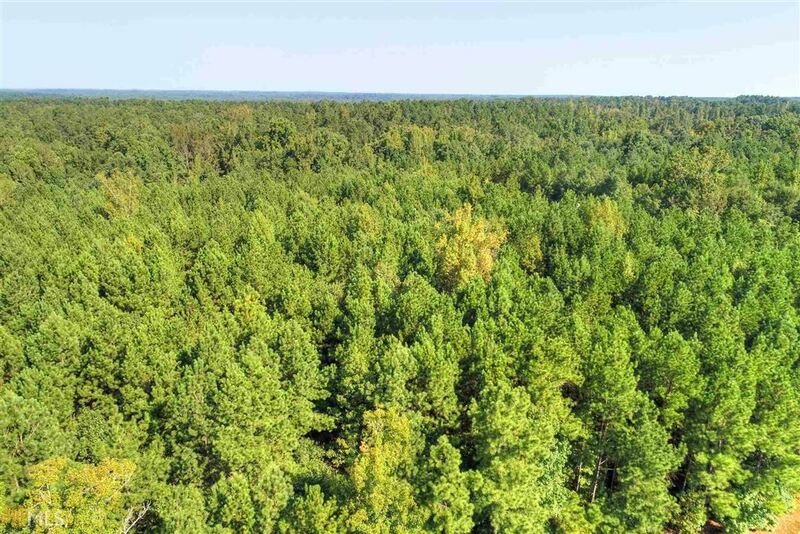 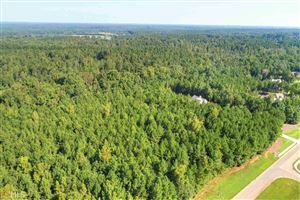 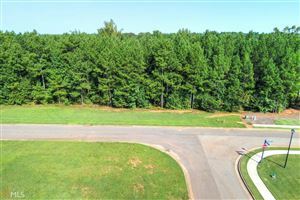 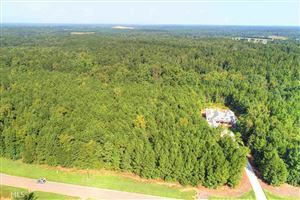 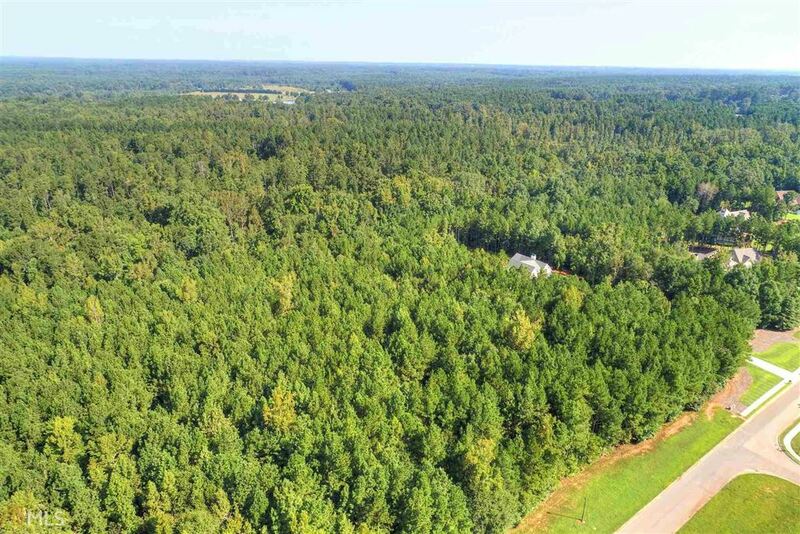 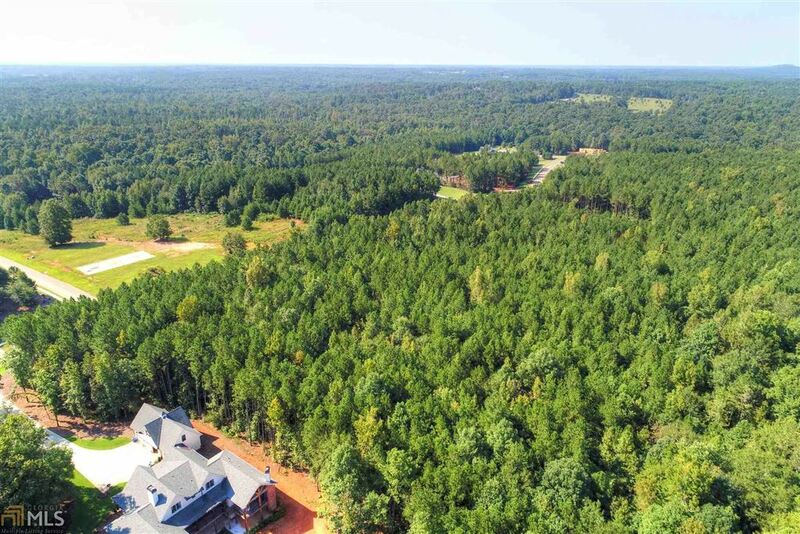 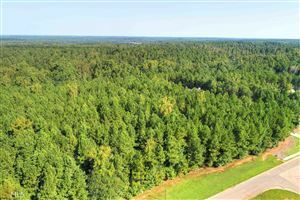 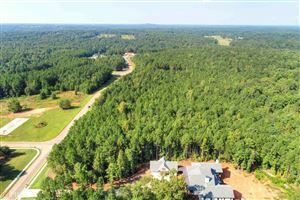 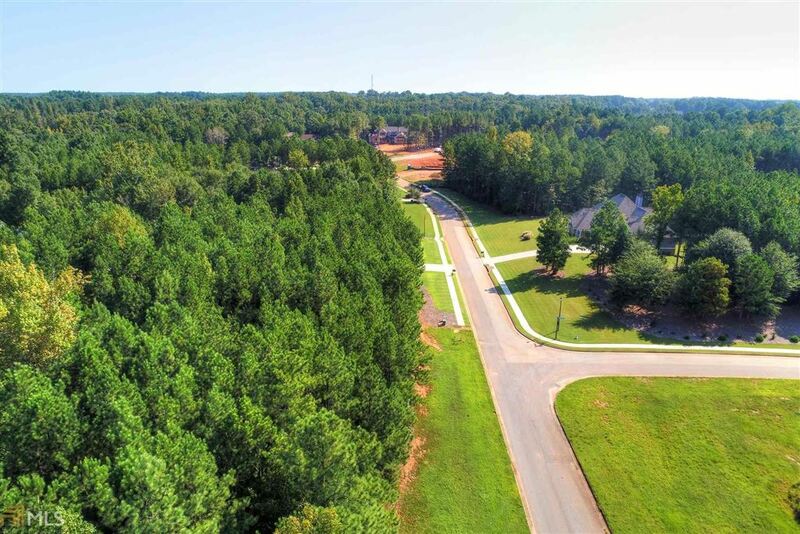 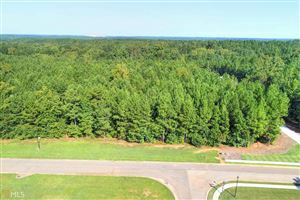 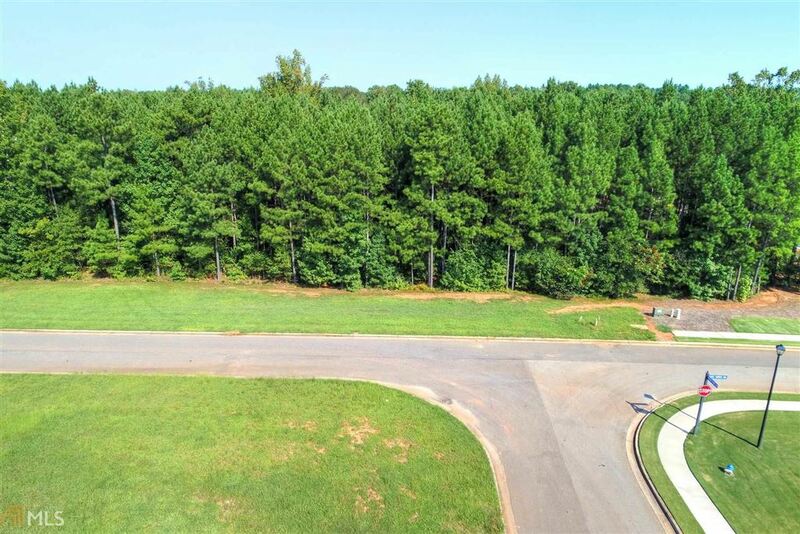 2.85 acres NEW LISTING located on a cul-de-sac street in one of the most highly desired GATED communities located in the North Oconee school district. 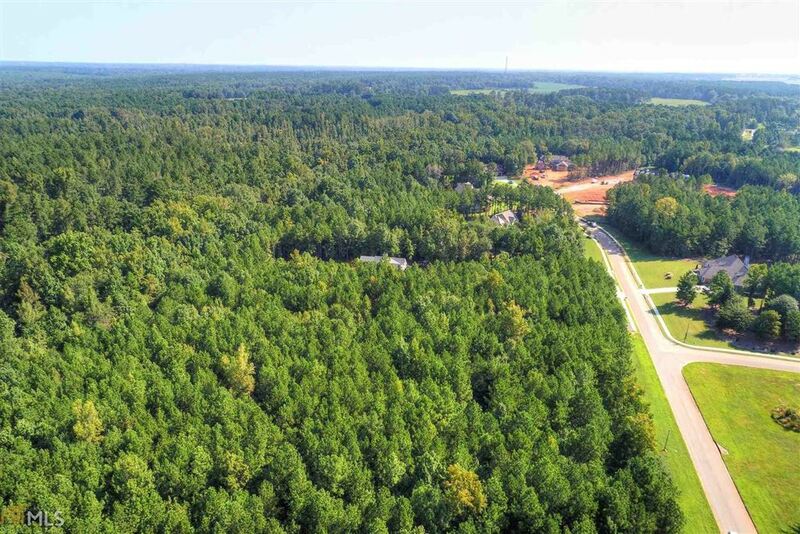 Buy now and be ready to build early 2019 to be ready to begin the 2019 school year in your new home! 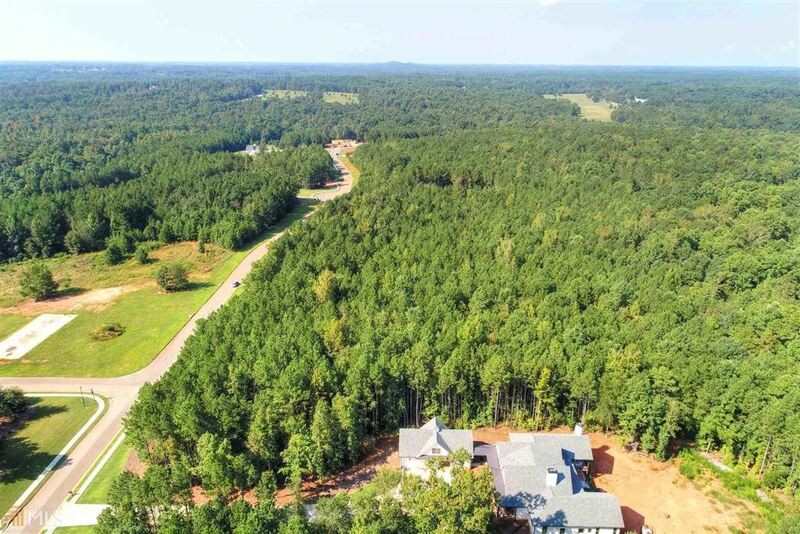 Get the word out now to be one of the first to have this fantastic opportunity to be a part of the Rivers Edge community with limited remaining lots available. Call Susan today for the gate code!